Surround yourself with new textiles and vivid colours. You can change your curtains to lighter ones, kiss the old tea towels goodbye and choose a bunch of new ones with summery patterns , or go crazy with fun seasonal accessories like bunting, prints and illustrations, ice-lolly moulds and cocktail glasses. 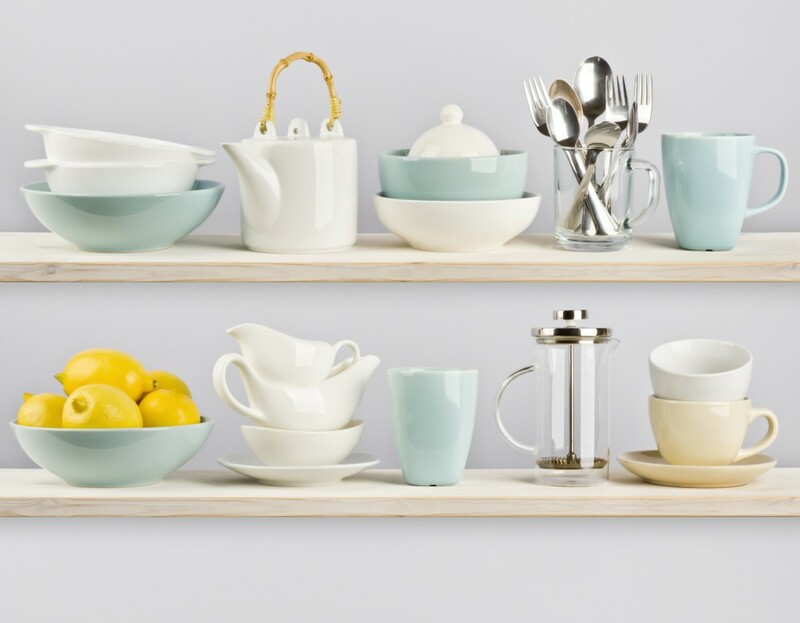 And if you want to go the extra mile, give the room a total makeover by painting the walls in bright colours or going for some new colourful tiling as your kitchen splashback. This is the right season for spoiling yourself with healthy meals and little treats that won’t leave you feeling guilty. 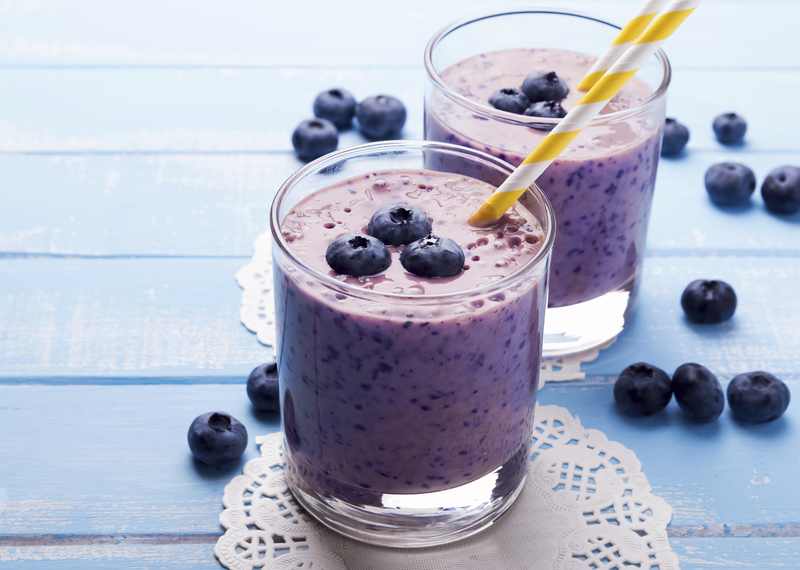 A basket full of fresh fruits and berries will give you the perfect smoothie: packed with nutrients and vitamins, and it will serve as a perfect decoration for your dining table. If you feel like you’re running out of ideas for your meals, head to farmers’ markets and ask the sellers to give you their secret farm recipes. If you can’t make it to their shops, try one of the many services that deliver local and organic food to your door. 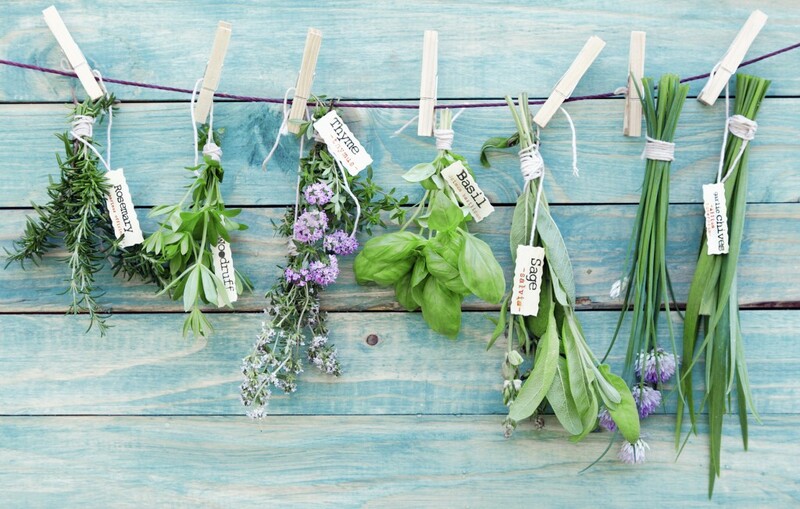 Even if you (still) cannot afford that fancy trip to Greece, don’t let that stop you from bringing it to your kitchen by growing Mediterranean herbs on your window sills. Mint, basil, rosemary, lavender – and lush jasmine in your garden: these are your one-way ticket to warm, sandy nights with their smooth and inviting aromas. Now that you are ready for some fun in the kitchen, don’t forget to create a cooking playlist that will put a smile on your face after a long, busy day! 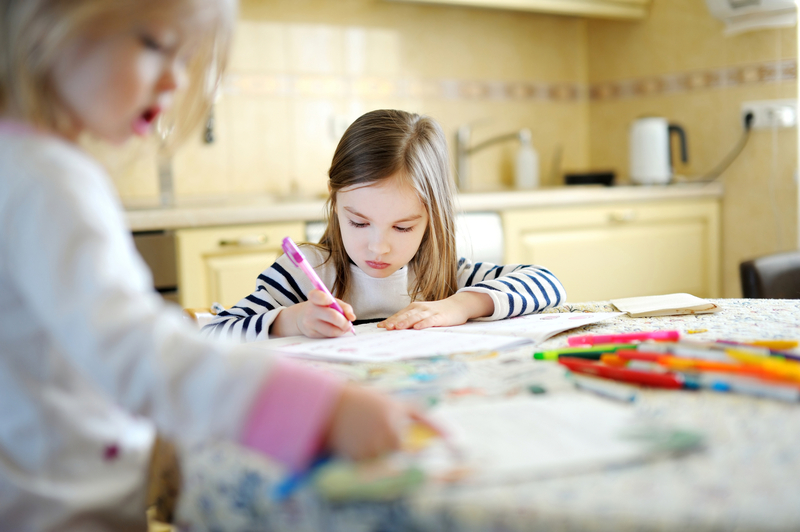 If your kids are enjoying their summer holidays, it’s time to transform the kitchen into the perfect creative studio for little artists: let them write and draw their adventures, make interesting DIY projects using recycled materials, get their hands dirty with yummy recipes, and make the most out of their spare time. Summer is for relaxing, being wild, learning and spending quality time with friends and family! Make your kitchen the heart of happy family activities- just remember to cover any sensitive surfaces and supervise kids closely when they are messing about in the kitchen. Whether you’ve just come back from your well-deserved vacation or you’re counting down the days to the next one, bring your Instagram profile to (real) life by printing your favourite holiday pictures and hanging them on your kitchen walls. 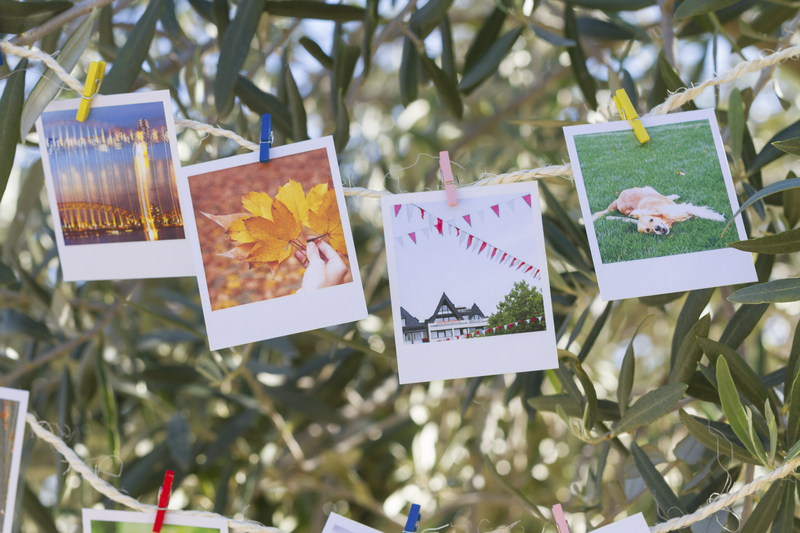 Happy memories will instantly fill both the room and your mind with positive vibes. 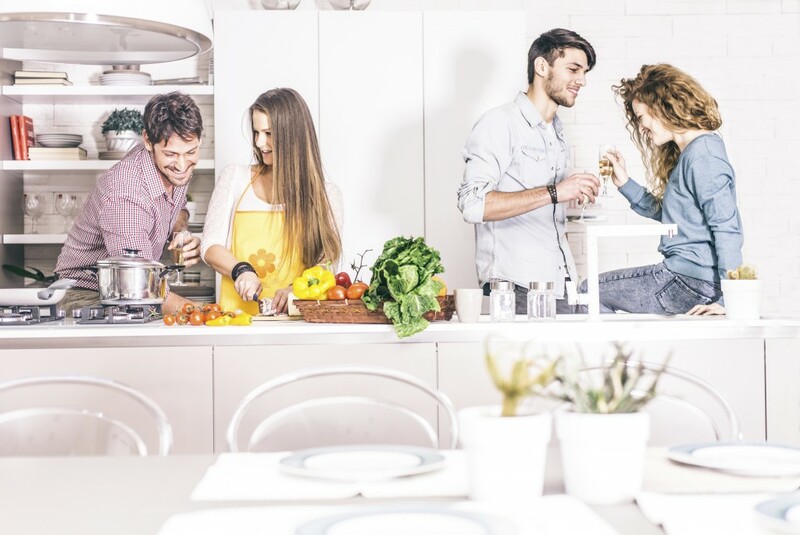 Make your kitchen part of your summer zen zone and put the phone down during cooking and mealtimes. This is the time for reconnecting, talking and eating out in the garden- not for staring at tiny screens indoors. Try to stay away from your smartphone and social media accounts for at least two hours before going to bed. Enjoy your time and use it to read or meditate, have real conversations, enjoy a nice dinner with your friends and loved ones, pamper yourself or undertake a personal development project. This article was brought to you by JMI Bathrooms and Kitchens of Bristol. Find out about our complete bespoke kitchen design and installation service.